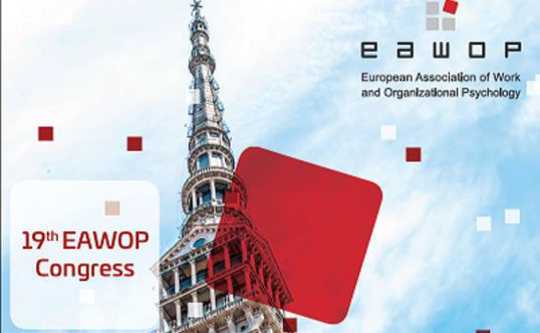 The aim of the EAWOP Early Career Summer School for Advanced Work and Organizational Psychology is to foster inner-European research collaborations and to support the development of promising researchers in this field. 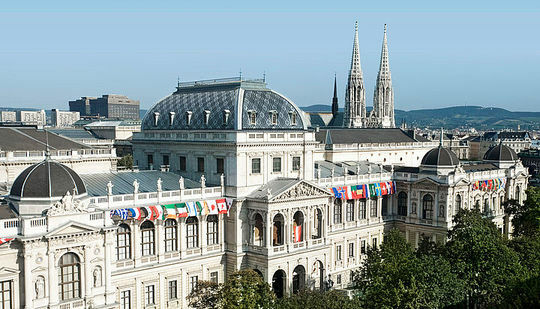 The summer school presents the unique opportunity for young researchers to meet with fellow researchers and prominent professors and to discuss their own work as well as aspects of being a researcher. The summer school is held biennially in non-congress years (i.e. 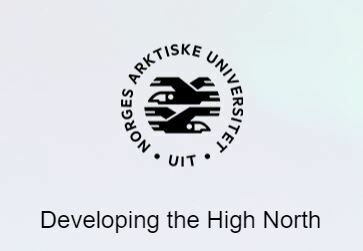 2010, 2012, etc. ).